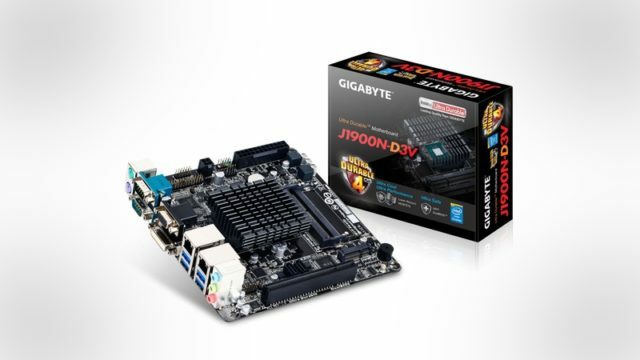 Gigabyte has revealed new J-series and N-series mini-ITX motherboardswhich feature embedded Intel CPUs. Gigabyte has unveiled its MZ31-AR0 motherboard for AMD’s EPYC server processors. Gigabyte’s slim Aero 15 gaming laptop has arrived in South Africa. 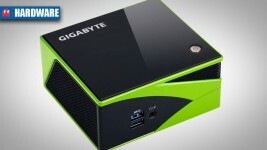 Gigabyte has unveiled its new BRIX GB-EKi3A-7100 fanless mini-PC. Gigabyte revealed two new 15.6-inch gaming laptops at CES 2017, the Sabre 15 and P56. Check out the latest Gigabyte GTX 10 Series gaming laptops available in South Africa. Next-gen performance with per-key RGB backlighting. The first pictures of Gigabyte’s new X99 UltraGaming have appeared online. 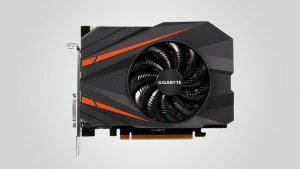 Gigabyte has launched its flagship GeForce GTX 1080 Xtreme Gaming graphics card. MyGaming asked Gigabyte the simple question “what is the best laptop money can buy in South Africa?”. 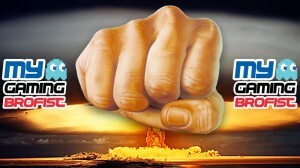 This is their answer. These are some of the best gaming laptops your money can buy in South Africa. They’re also running some pretty awesome competitions in celebration of their launch. Gigabyte has announced that it will sponsor a South African Dota 2 tournament, with R26,000 in prizes up for grabs.